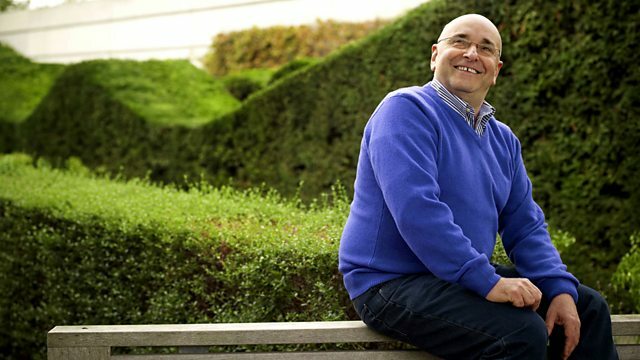 Rob Cowan presents Radio 3's classical breakfast show. Including Elgar's Serenade for Strings, Shostakovich's Festival Overture, and piano music by Chopin and Schumann. Rob Cowan presents Breakfast, including Elgar's Serenade for Strings performed by the English Chamber Orchestra conducted by Paul Goodwin, the Russian National Orchestra conducted by Mikhail Pletnev perform Shostakovich's Festival Overture, and pianists Evgeny Kissin and Jonathan Biss perform music by Chopin and Schumann. Jagdlied, Op 59 No 6 "Druch schwankende Wipfel"